Scalar Learning® – Welcome to Scalar Learning! I've taught core math subjects to an array of students at both private schools and inner city public schools. I have seen every level of academic proficiency and have learned one beautiful truth: anyone can excel in math. There’s no quick fix and no secret recipe; you simply need (1) a solid teacher, (2) good study habits, and (3) a willingness to work. If you can nail down these three components, the sky is the limit. 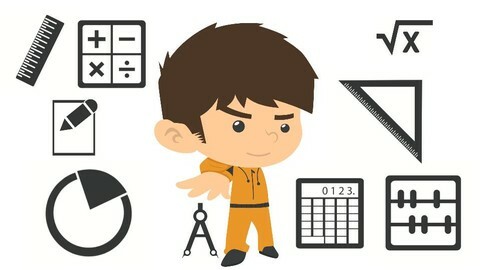 We provide more than just math skills. 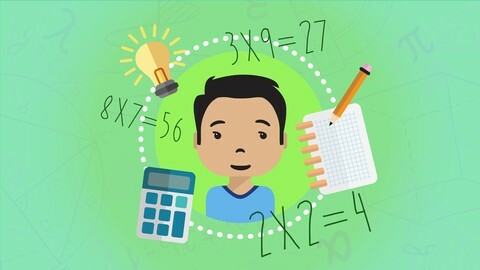 Scalar Learning is committed to designing comprehensive and personalized pedagogies based on proven methodologies (such as Singapore Math and NCTM Principals and Standards) to help your children maximize their engagement, retention, and success. At Scalar Learning, tutoring has no boundaries. While we are based in Los Angeles, Scalar Learning professionals are trained to deliver potent and cohesive lessons using a combination of video chat software, online whiteboards, and Wacom tablets. Click here to see a demo! 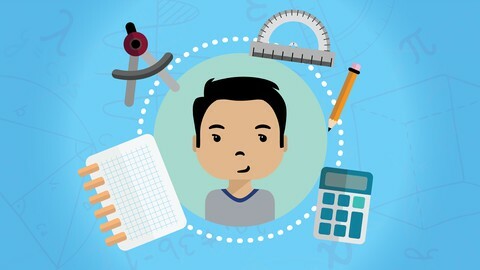 Whether your child is in elementary school, middle school, or preparing for college, Scalar Learning and our team of professionals is highly experienced in teaching math to kids of all ages. 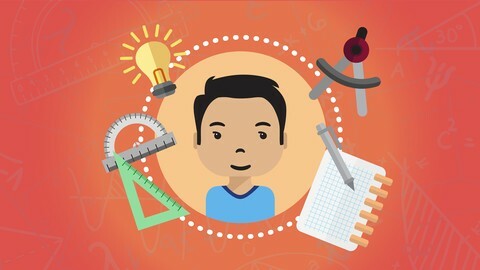 Our video courses have been crafted so that math concepts are conveyed in a digestible and entertaining format with robust practice exercises. In-person and Skype tutoring sessions from esteemed educators provide students with custom explanations and a personalized learning experience. Proof positive that learning math can be fun! Our library of math music videos provide colorful explanations and musical mnemonic devices for tough formulas.